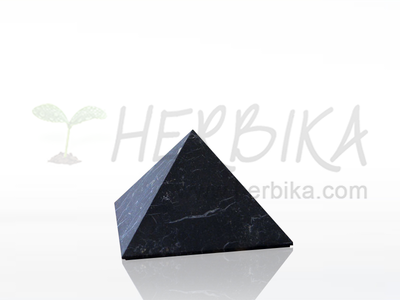 Shungite (Shungit) can be found only on one place of our planet, in Karelia on the banks of the Lake Onega in Russia. 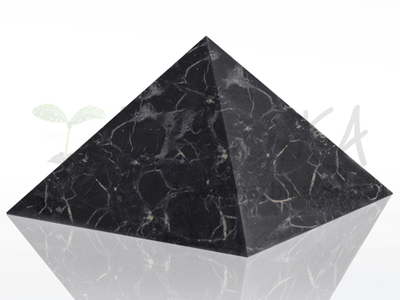 Its origin is not known very well, but there is a hypothesis that Shungit are remains of a gigantic meteorite. 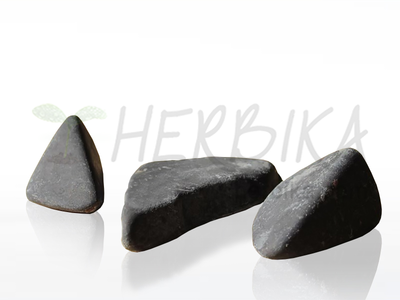 Shungit's age is around 2 billion years and it has unique physical, chemical and healing properties. 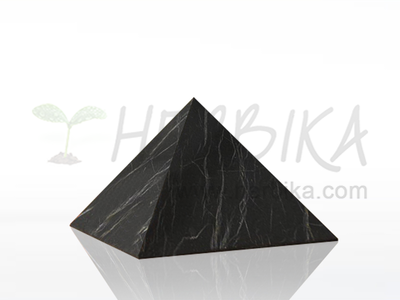 The main element of Shungite is carbon - the basic building element of life. 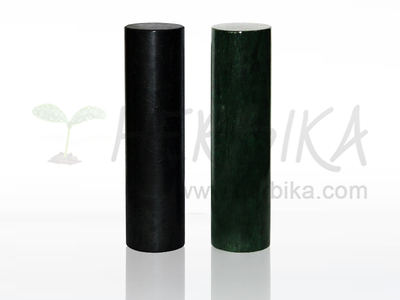 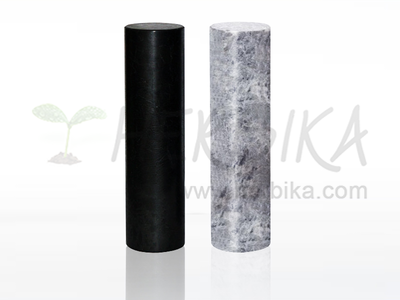 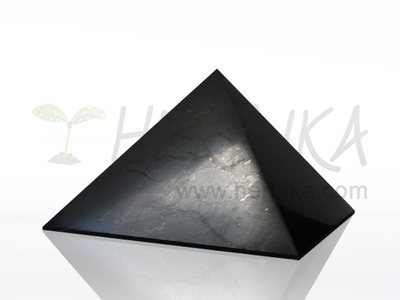 Shungite is different with its structure from diamond and graphite whose basis is also carbon. 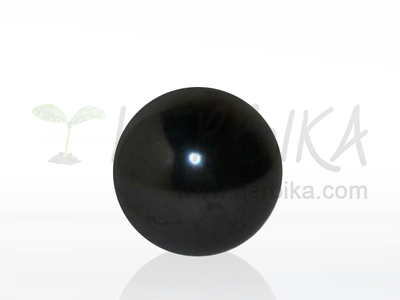 The molecules are similar to a soccer ball and they are called FULLERENES – it is a new type of the carbon molecular form in which the molecules are formed by magical atom number C60. 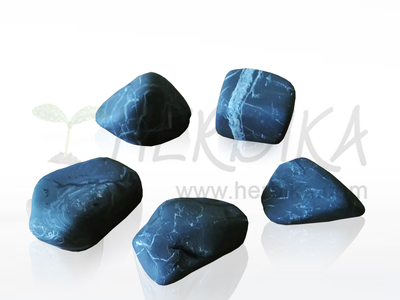 Shungit is the only mineral on Earth that contains the healing fullerenes. 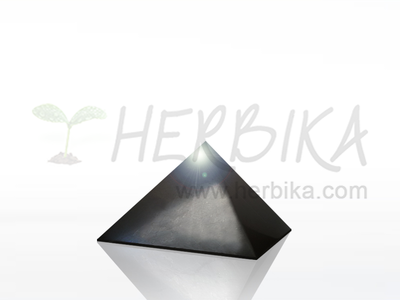 A group of english scientists was awarded a Nobel price in 1996 for its discovery. 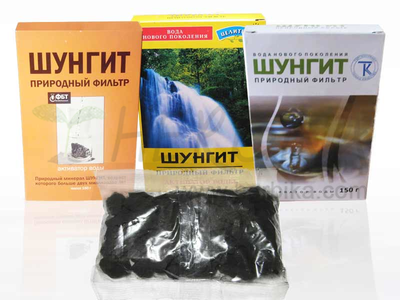 It is proved that shungit's healing properties appear especially by its interaction with water. 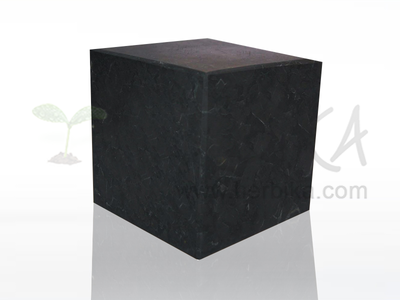 Shungite transforms water into biologically active water. 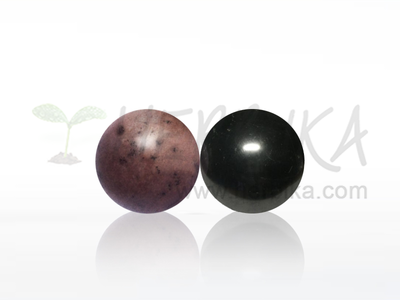 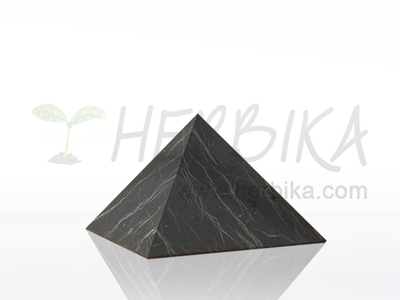 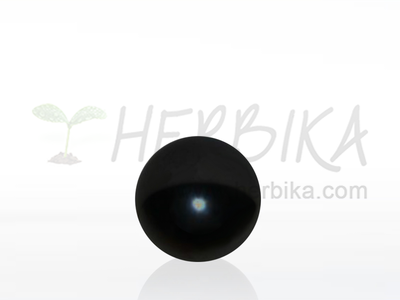 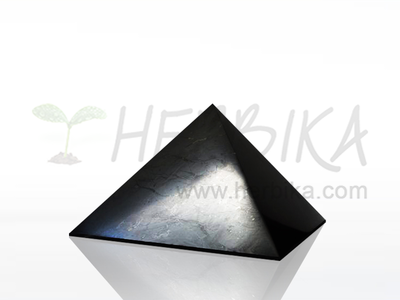 Shungite is a natural sorbent, it clears water from harmful admixture and impurities and it works in human body in a similar way. 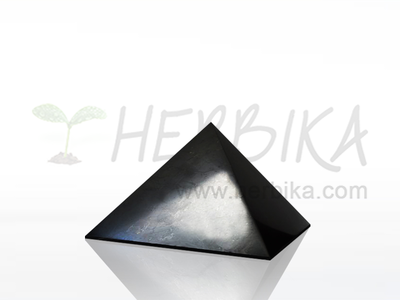 That's why shungit water is used by inflammations and infections of mainly digestive system. 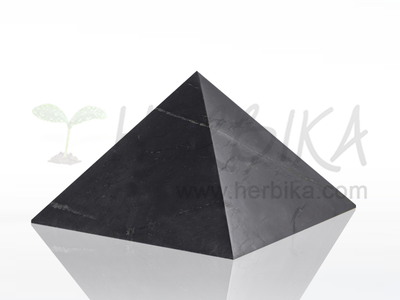 Shungite water has bactericidal, anti-histaminic and anti-inflammatory effects, it soothes pain.